Sometimes you just don't feel like scoffing down a full meal so early in the morning - it's human. But sometimes you gotta do what you don't wanna do for the sake of fuelling yourself right and having a good day. Maybe you're training super early and don't have the time, or you get a little nauseous in the morning, you're hungover, or you're simply not hungry. Breakfast didn't earn its rap for being the most important meal of the day for nothing. 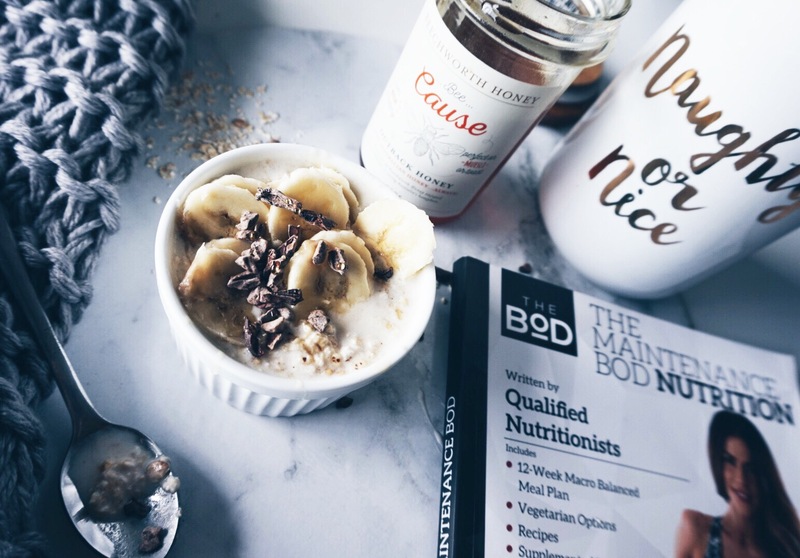 A balanced breakfast can be incredibly beneficial in dictating how the rest of your day goes - read on to find out why. Try one of these breakfast ideas the next morning you're not feeling so peckish. They'll give you a bump of energy, won't leave your stomach with that heavy feeling and are great for you too! Try layering a low fat yoghurt with our muesli and some fresh fruit overnight. Simple and easy to prep! 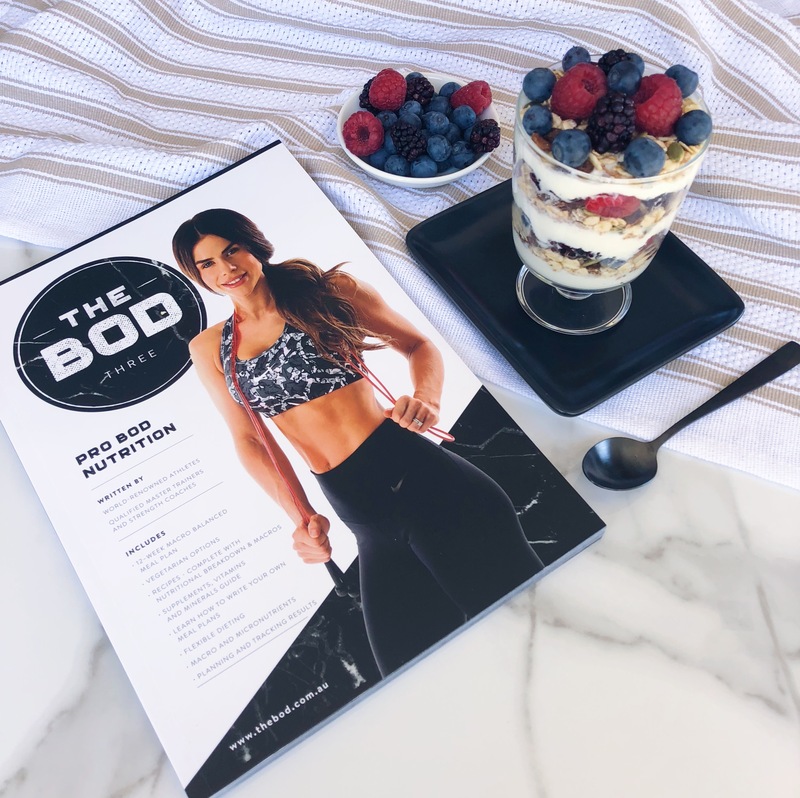 Check out our muesli recipe here. A low fat yoghurt without such as Chobani or YoPro is packed with protein and contains probiotics. Probiotics can reduce inflammation and maintain a healthy gut - that's a yes please from us, especially for mornings! Warm oats can be a bit sluggy and dense, but overnight oats straight from the fridge are easier to digest and a cool meal on the go. Plate up a smaller serving that you can stomach, and top with sliced banana and magnesium-rich cacao nibs. 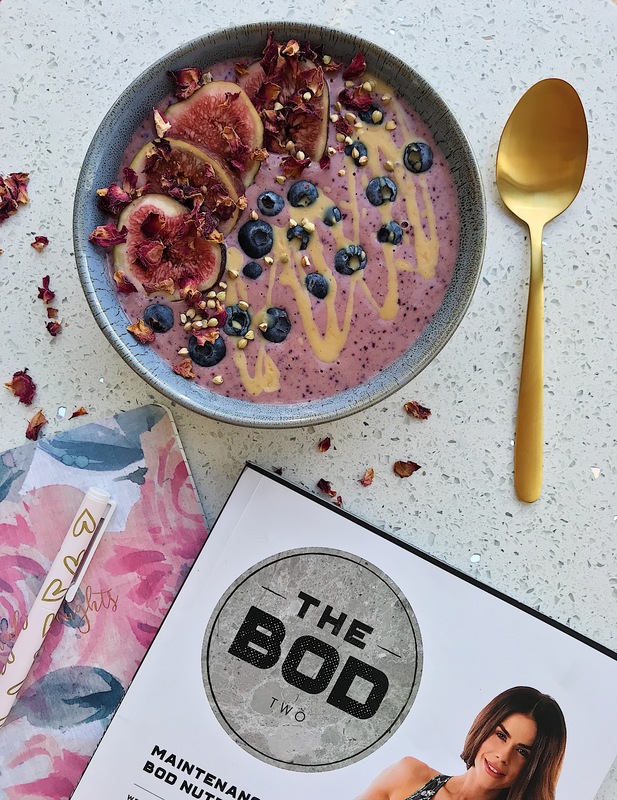 A banana before your morning workout can be particularly beneficial - this fruit is energy dense and can help you sustain your blood sugar throughout the sesh! All you need is five ingredients for this incredibly nutritious breakfast. It's enough to fill you up, yet light and easy to eat. 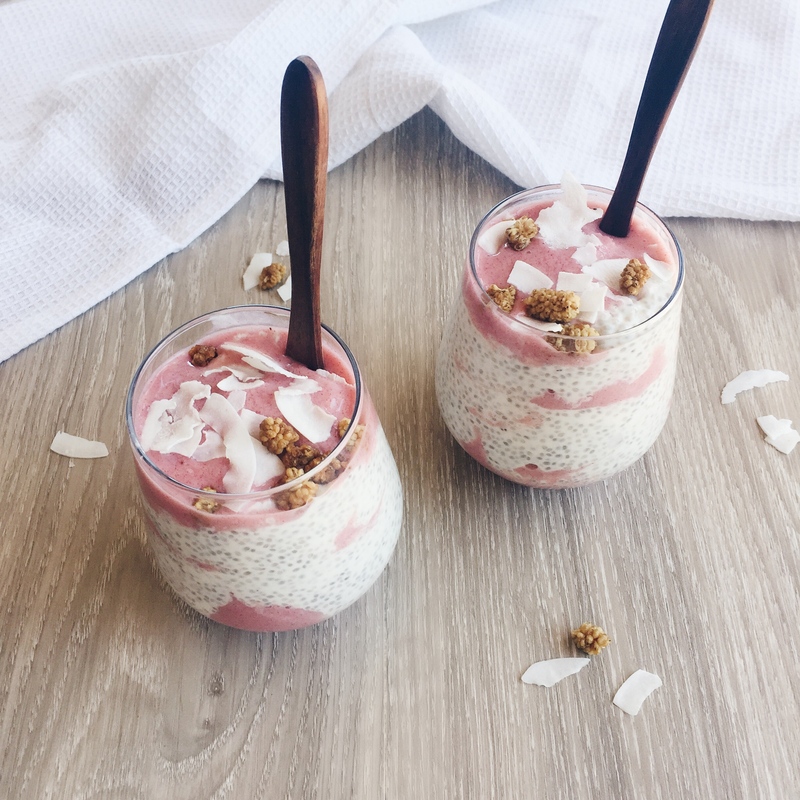 Combine chia seeds, low fat yoghurt, your milk of choice, vanilla extract and maple syrup to sweeten and top with fruit. Chia seed pudding is best served after 4-5 hours in the fridge to thicken. Chia can aid in slowing down the absorption of sugar which makes it a match made in heaven with maple syrup. It can also slow down the process of converting carbohydrates and sugars into energy, so that means more energy for you for a longer period of time! Our favourite kind of liquid breakfast. There are seven tempting smoothies in The Bod meal plan. You can superfood-ify your smoothie by adding your favourite protein powder, greens powders, flax seeds and cinnamon. Cinnamon is anti-inflammatory, so can even help treat some of those aches, pains and headaches you experience early in the morning.